- 6 x 8ml/ 0.27fl.oz. 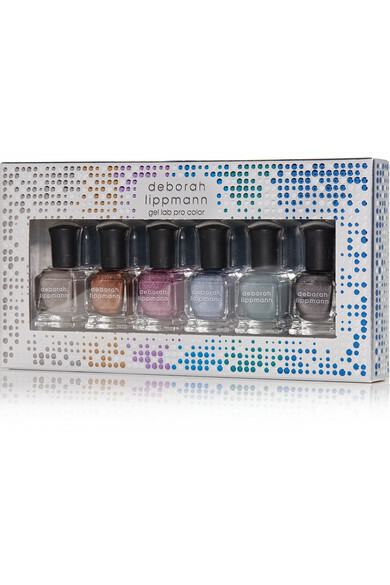 Deborah Lippmann's 'Liquid Metals' set includes six metallic shades inspired by heavy metal music - think of how cool each one will look shimmering under concert lights. 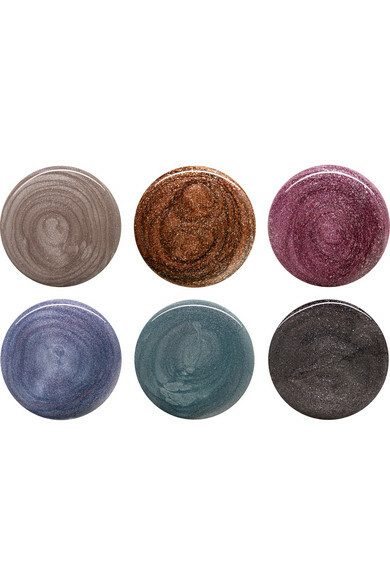 Part of the 'Gel Lab Pro' range, the polishes are formulated with the brand's signature 10 nourishing ingredients to promote strong nails and long-lasting color.